Is your Silhouette CAMEO 3 having issues? 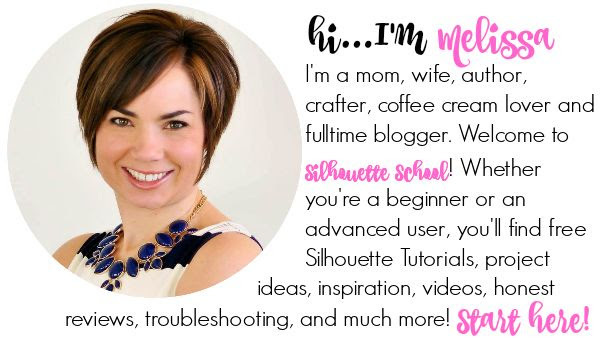 Is your Silhouette Studio V3.8 constantly causing you to pull out your hair? The good news - is there are two things that will pretty much fix the majority of the Silhouette CAMEO 3 and Silhouette Studio Version 3.8 errors, issues, and problems. 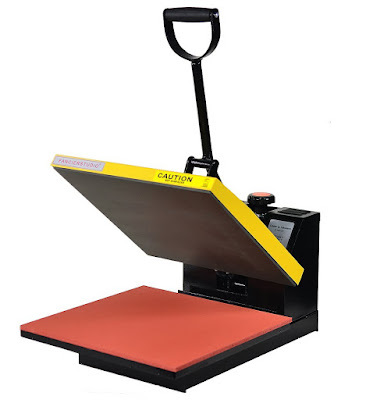 When Silhouette America released the CAMEO 3 in July 2016 it had to quickly update the Silhouette Studio software to support the new features of the Silhouette CAMEO 3 cutter: Autoblade, Dual carriage and Bluetooth. So with the release of the CAMEO 3 came Silhouette Studio V3.8 because previous versions of the software could not run the CAMEO 3. However...Silhouette Studio V3.8 leaves much to be desired. You guys like me to keep it real...and today is no exception. Honestly though...it's no secret Silhouette Studio V3.8 has been buggy from the start. Some variations of the CAMEO 3 software more buggy than others and bugs vary from errors, to inaccurate cut settings, to print and cuts being 'off', and failed Pixscan registration. However, there is ONE version Silhouette Studio v3.8 that seems to be far more stable than the others and that's V3.8.118. There are some versions of V3.8 that are more buggy than others, specifically v3.8.150. For this reason I am highly recommending that if you are using a Silhouette CAMEO 3 you stay on, upgrade, or downgrade to Silhouette Studio V3.8.118 - depending, of course, on what version of Studio you are using now. If you're unsure exactly which version of Silhouette Studio you are using, you can check your version of the software easily. If you are cutting with a Silhouette CAMEO 1, 2 or Portrait only, do not upgrade beyond V3.7!! While V3.8+ can run the older models of the Silhouette cutting machines it's not necessary - or recommended - that you upgrade to V3.8. So for those CAMEO 3 users who need to upgrade their software - that's easy. Silhouette Studio V3.8.118 can be found on the Legacy/Beta page on the Silhouette America website. If you are on a MAC you will be asked if you want to keep both versions of the software on your computer or override the existing software. That's up to you. If you are on a PC you will only be able to have one version of Silhouette Studio on your computer and therefore you should select to overwrite your exiting version to upgrade to v3.8.118. For those Silhouette CAMEO 3 users who are running a HIGHER version of Silhouette Studio - such as V3.8.150 or V3.8.194 you will need to downgrade your software. For MAC users again you will have the option to keep both versions on your computer. For PC users, you will first need to uninstall Silhouette Studio from your computer completely. 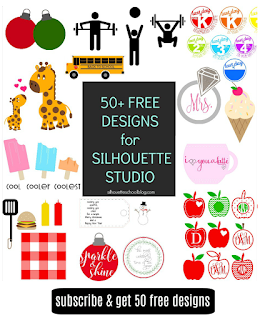 Please be sure to back up your Silhouette Studio library first! Then you will be able to install Silhouette Studio V3.8.118 from the Silhouette America website's Legacy/Beta page. 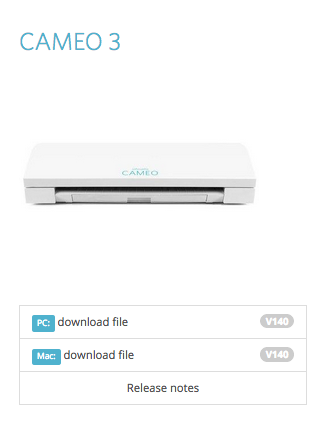 The second thing Silhouette CAMEO 3 users should ensure that they have done is upgrade their firmware to V1.4. This can also be done from the Silhouette America website. 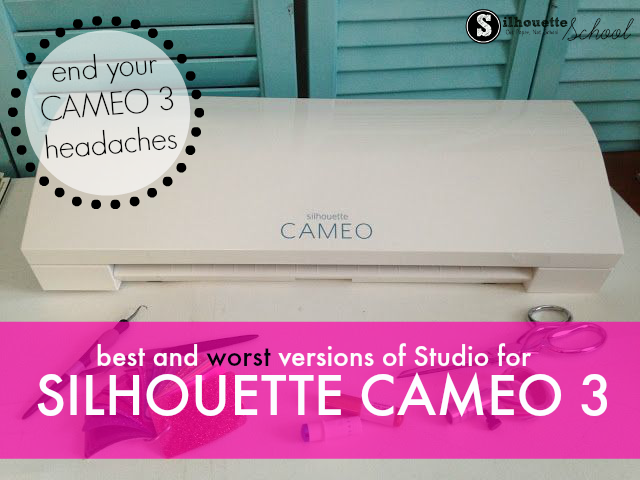 Silhouette CAMEO 3 seems to be the most stable when running Firmware V1.4 and Silhouette Studio V3.8.118 - so if you're having issues with your Silhouette CAMEO 3 I highly suggest you make these changes and you'll have better results. I cant get into the Silhouette America website to update my software, looks like it is down? anyone else? so if we are running a cameo 2 and have the 3.8, do we need to back up, uninstall and reinstall 3.7? I have had some cutting issues that i never experienced before and am wondering if that is the cause. THANK YOU FOR THIS INFORMATION WILL CHECK MINE TONIGHT. 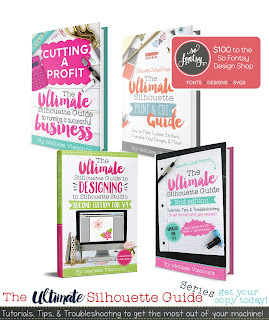 What`s the best version for Business Edition and Cameo 3? What version should you use for the Curio? What are the specific "bugs" that everyone is talking about? 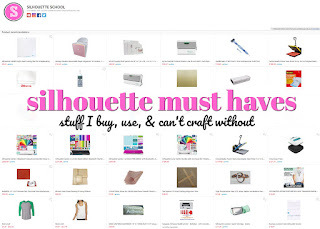 I've used my Silhouette minimally and haven't had any issues as of yet. I do have the version that apparently has problems. I'm not sure I want to go through backing up, uninstalling, and reinstalling if I haven't encountered any problems. My question is, if I leave it as is, will those "bugs" eventually be fixed? I can't imagine it would be left with flaws and not corrected. Hey Melissa! For what it's worth, at Silhouette we've seen a statistically significant *decrease* in support cases caused by SS V3.8.194 as it relates to previous versions of SS V3.8, so if there are any specific bugs to report, we'd love to work on those! 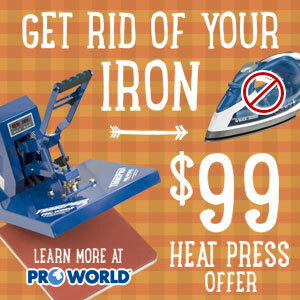 Our customer support manager thought it would be prudent to get that idea out there. While 3.8.118 might work better for some specific activity path, 3.8.194, on the aggregate, is much, much more stable. I have a cameo 2 designer edition what version should I have?? Thank you for sharing this! Very helpful. Do you think some of the bugs could effect the print and cut features? I have recently started having problems with the registration reading of my old saved designs- never ever had issues before but about a few months ago I started having terrible issues with this. I now have to use the manual registration every time. Ugh. Frustrating. Is Version V3.8.194 more or less buggy than 3.8.118? I wish I had read this weeks ago. I have the Cameo 2 and had so many problems when I upgraded. I didn't realize that the upgrade was unnecessary or actually not recommended. I ended up uninstalling and going back to the older 3.6.57 but only after a lot of headache. I have Silouhette V2 and recently installed the software onto a second computer. It was the latest version from the website. Can you tell me how to get the older version? Question, will I loose all the fonts I have installed with version 3.8.150? I confused with this product, i bought it then i cannot find the software. Why not give the software with the product of cameo. Trying to install siluete and find error. I cannot to recomended for my friends to buy this product. I realize this is a year old, so I wonder if it is still true or if a more recent upgrade since then has proven more stable. 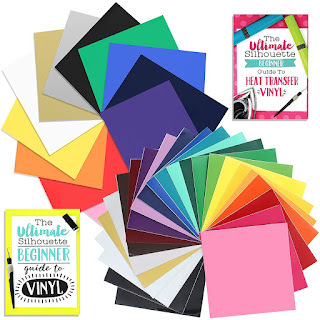 I am considering a cameo 3 bundle but Amazon reviews and videos were really mixed and I would like to avoid experiencing others' frustrations. I have a low threshold for that right now.